More Than Paper is always on the look out for new and innovative personalized items and when we found these, we just knew our customers would love them! These newly added Bamboo Cutting Boards by Make an Impression are the perfect holiday gift for the chef or couple that loves to entertain. It also makes a great wedding gift. With its high quality design, it also looks and feels much more expensive than it really is! There are many design options with this natural, two-toned crushed bamboo board. Available in sizes small, medium, and large, there's a size for every recipient's needs and your budget. Prices start at just $19. 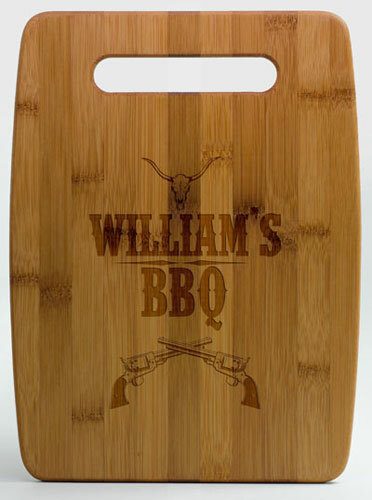 For someone who loves to barbecue or a great western theme, this makes a great gift. We just love the detail on this! The design is machine-engraved, leaving an intricate, deep impression on the board. 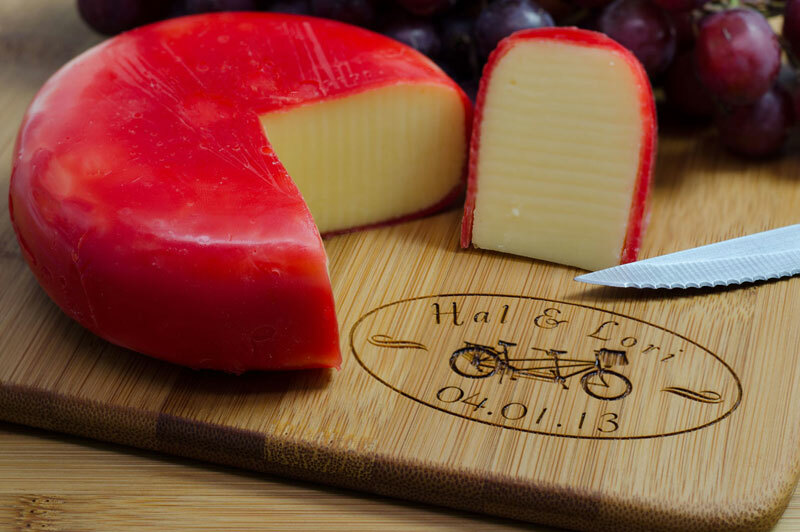 The boards are cleaned and coated with natural waxes and oils for sealing and are food safe. 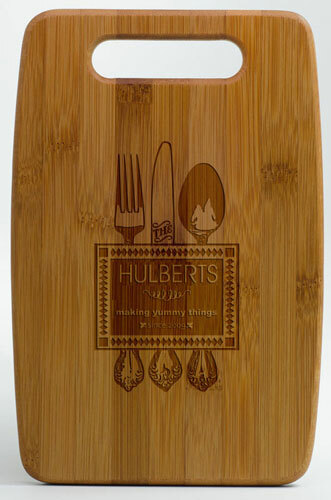 Head on over to view all of the design options and order a Bamboo Cutting Board for this season! We just love this one. Nice blog. Kitchen prep work revolves around the state of your knives and cutting boards. How you keep them clean, how well you maintain them, and their overall quality will make a huge difference in how quickly and efficiently you prepare your meals. Thanks for sharing it..